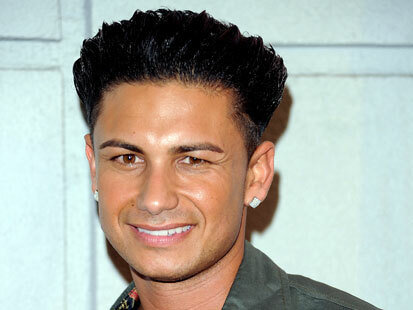 Jersey Shore’s Pauly D Getting His Own Show! “At the heart of Jersey Shore is the unique and genuine cast and Pauly D truly embodies both qualities,” Executive Vice President of Programming and Head of Productions at MTV Chris Linn remarked in a statement. He went on to praise the DJ. Jersey Shore’s Angelina Delays Release Of Her Single For More Money! A Snooki Christmas – Getting Paid To Party!